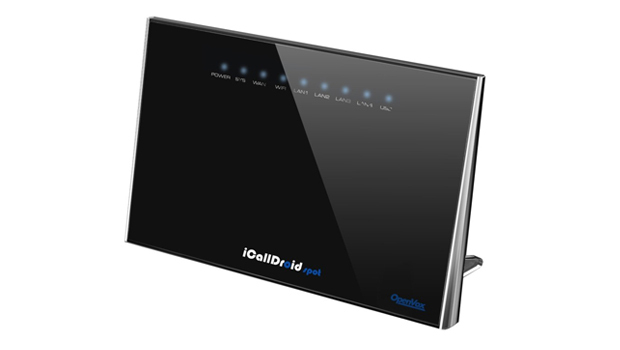 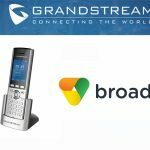 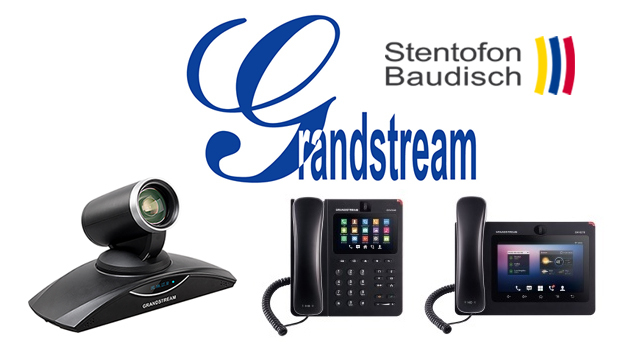 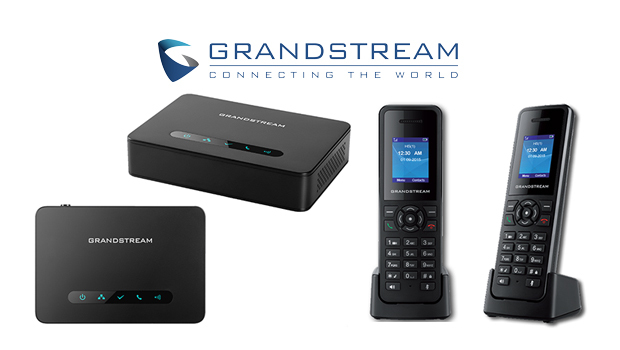 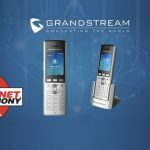 Grandstream are set to release a new series of cordless IP phones that includes the Grandstream DP720 handset and the Grandstream DP750 base station. 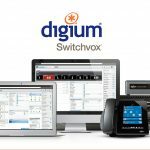 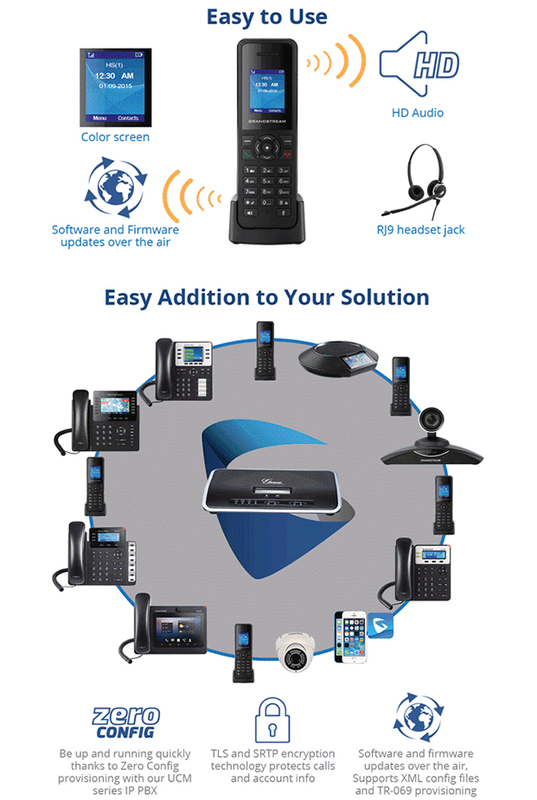 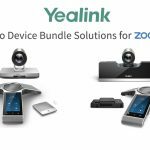 These powerful cordless IP Phones were designed from the ground up to offer an easy to use, easy to manage cordless IP phone to maximize productivity and allow users to be mobile with their VIP solution. 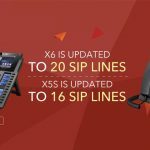 The DP720 and DP750 will be officially released soon.